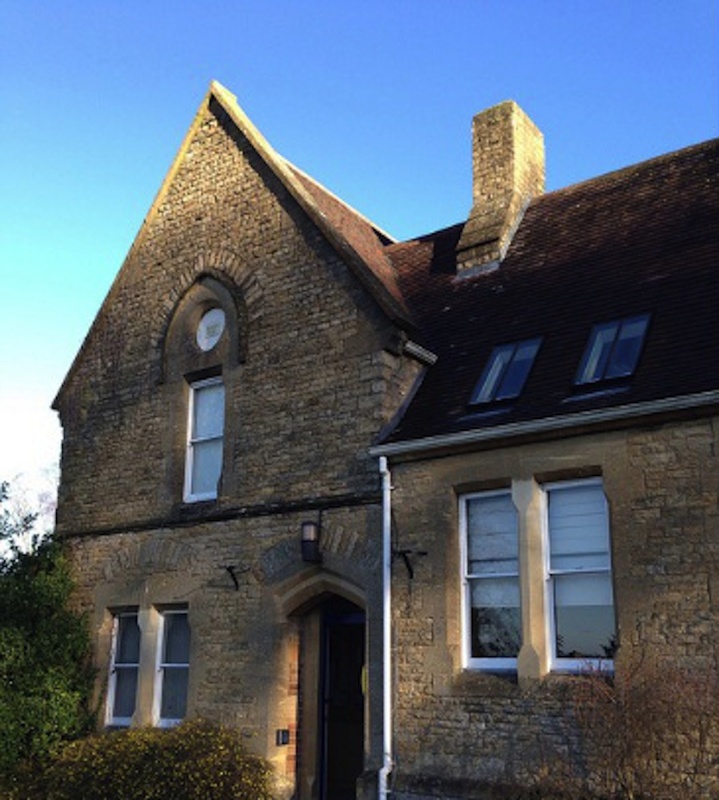 Members of the public who came to the recent meeting held to discuss the future of Chippy’s museum and police station building voted in favour of the police station being purchased for the town’s use – which could include a move for Chippy museum. 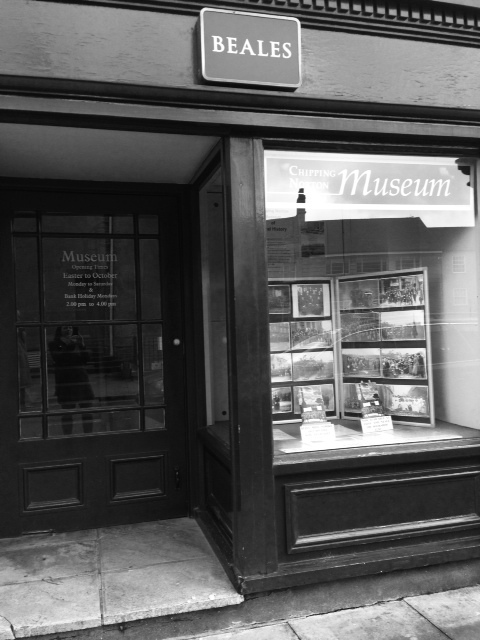 At the start of the meeting at the Town Hall, held on 30 September, the History Society plus some of our town councillors heard the arguments for and against the concept of moving the museum to the police station building at the Banbury Road crossing. The members of the History Society voted narrowly in favour of the proposal. The Town Hall was then full for the public meeting, which started at 7.30pm. The Mayor, Mike Tysoe, gave a presentation, which was followed by a wider discussion about whether the town council might be able to afford to purchase the police station, and if so, how (the mayor expressing his belief that the building itself is not in any danger of being demolished). The town was being asked if it would support the purchase of the police station in order to keep it for public use. Ideas for this use include not only a museum, but also a cafe, visitor information centre, and garage storage for the council’s snowmobiles. A vote held at the end of the meeting was heavily in favour of investigating the possibility of buying the police station. Now the options for purchasing – such as lottery funding, bank loans, or mortgages – will need to be looked into. There will be a feature on this meeting in the November edition of Chippy News, and we will continue to update you as to what happens. 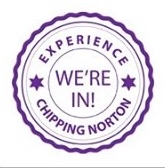 This entry was posted in local services, news and tagged Chipping Norton History Society, Chipping Norton Museum, Chipping Norton Police Station, Chipping Norton Town Council, funding, Town Hall. Bookmark the permalink.